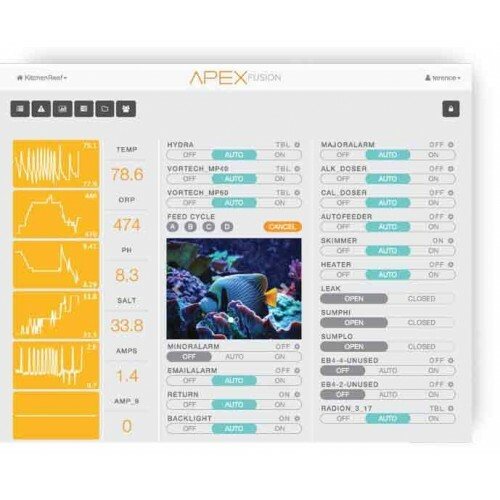 Allows the control of Radion LEDs and EcoTech VorTech pumps to run with the Apex Aqua Controller.Wirelessly Controls up to 11 pumps VorTech and Radions lights in combination. Optimizes custom advanced control of water movement in sync with LED effects. 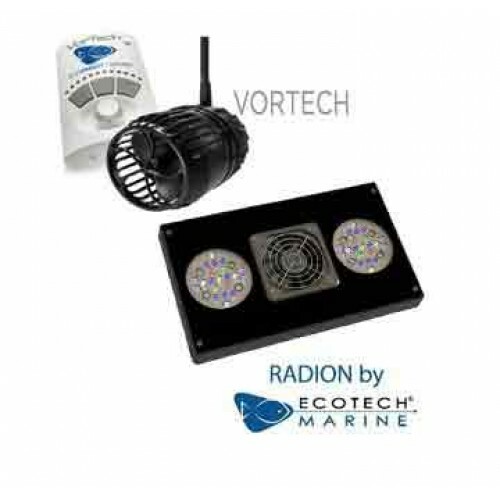 Place EcoTech Marine VorTech EcoSmart Propeller Pumps and EcoTech Marine Radion LED Light Fixtures under Apex control for independent or integrated control over aquarium water movement and LED lighting. 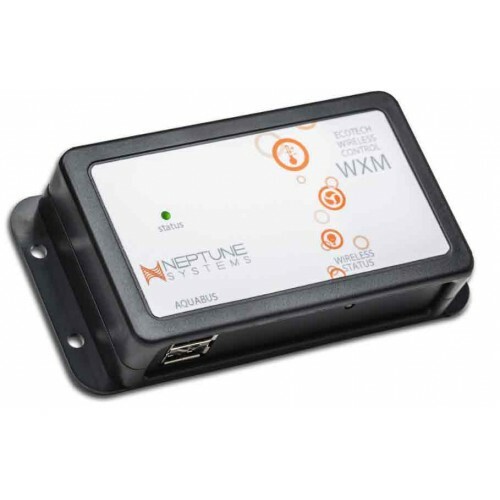 Neptune Systems AquaController Apex WXM VorTech & Radion Wireless Expansion Module is an expansion accessory for your Apex Contoller and Apex Jr Systems that unlocks amazing wireless control!